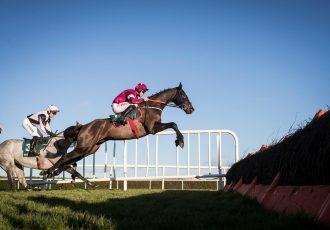 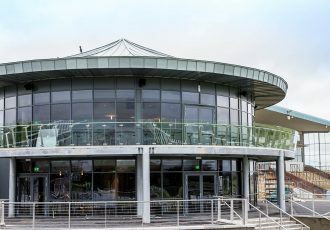 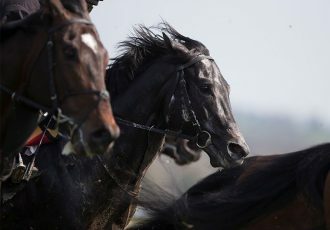 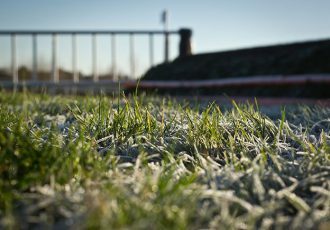 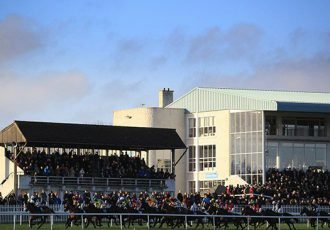 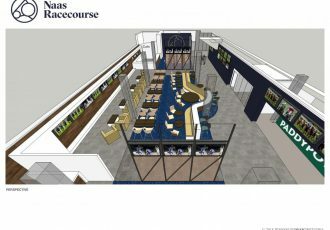 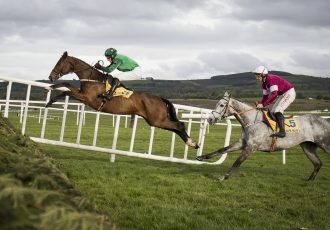 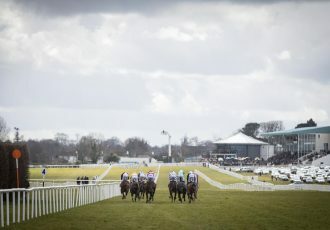 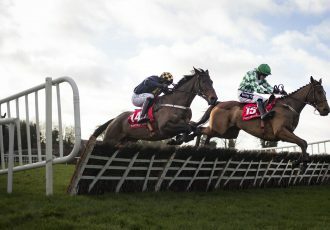 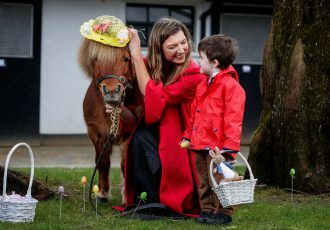 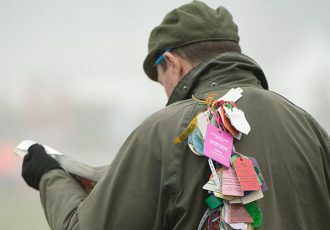 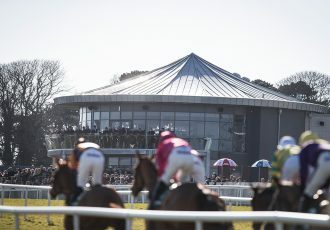 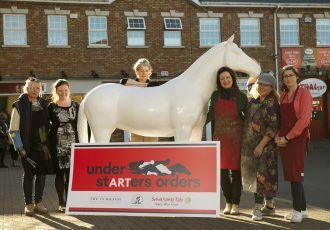 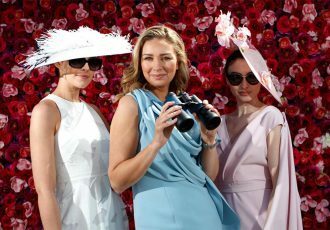 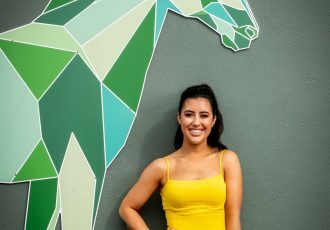 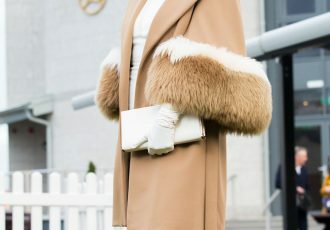 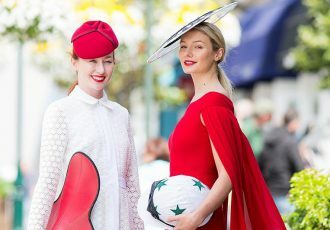 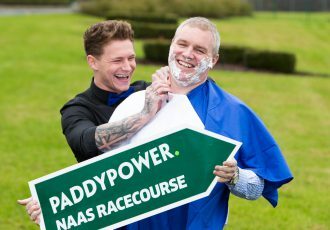 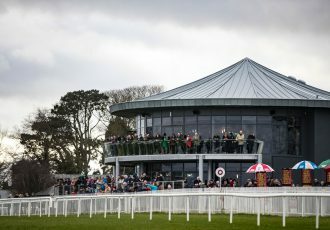 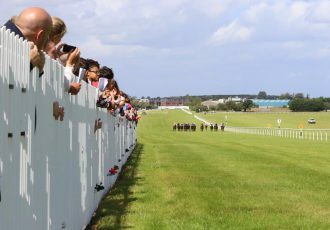 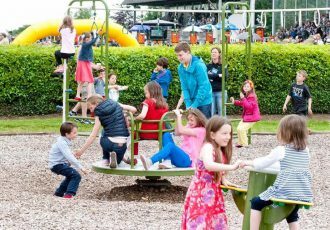 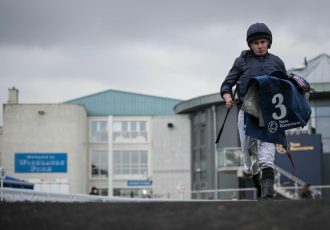 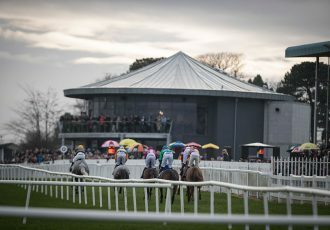 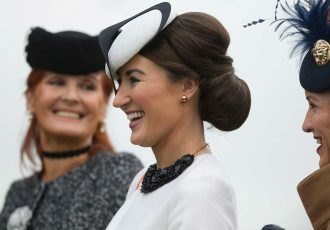 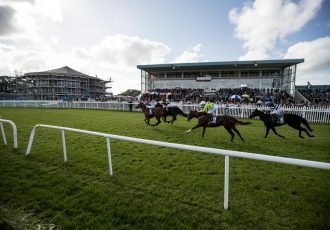 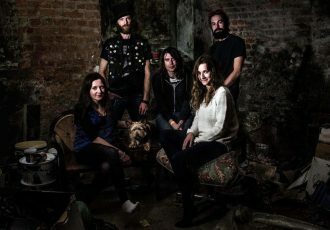 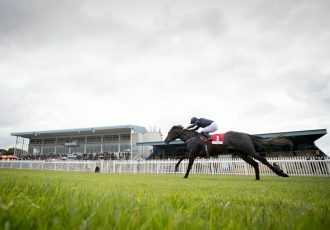 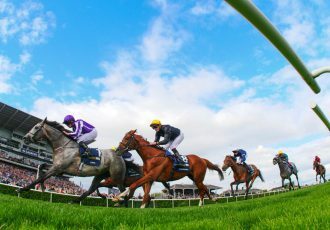 Naas Racecourse to host a unique Public Arts Exhibition in aid of two Kildare based charities! 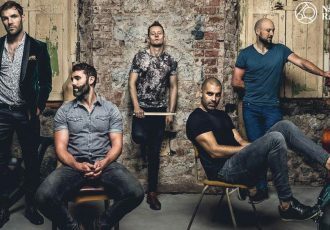 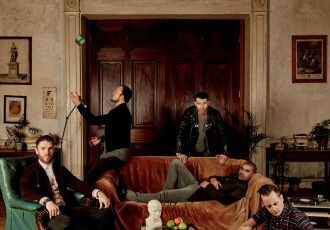 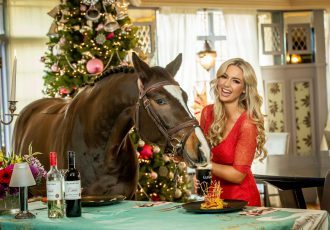 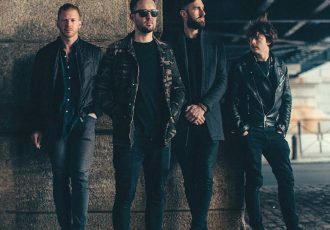 Hermitage Green announced as headline act at Naas Racecourse Summer Racing, BBQ & Music Evenings. 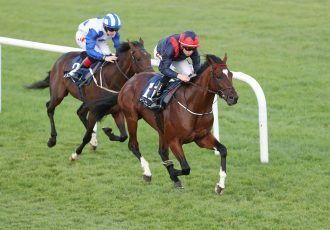 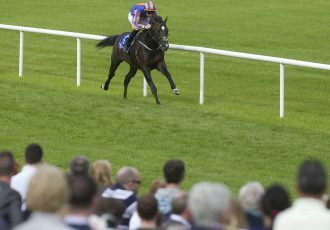 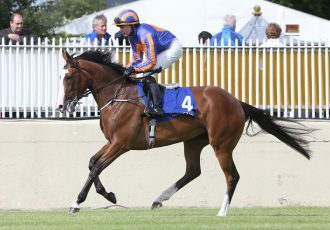 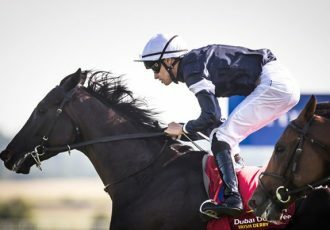 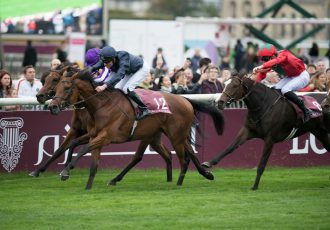 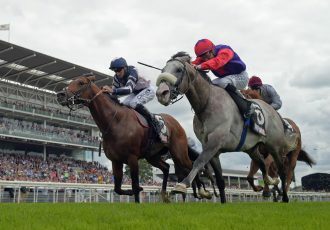 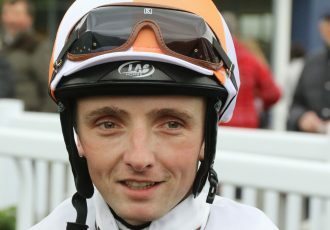 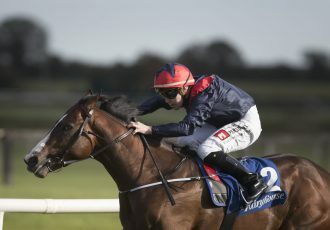 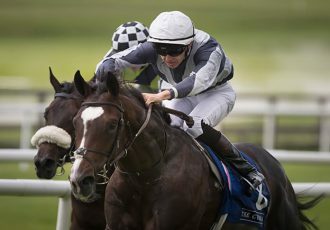 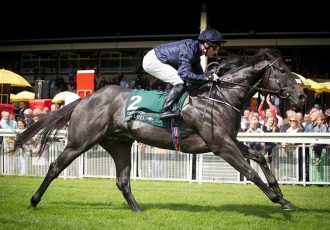 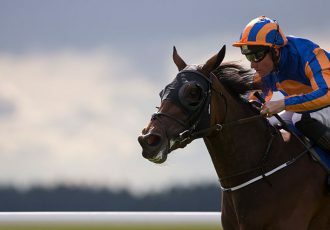 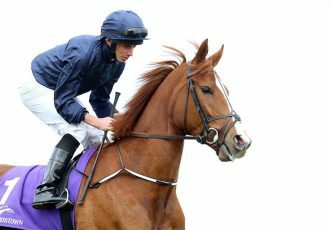 O’Brien has strong hand as he aims for a 17th Beresford Stakes win. 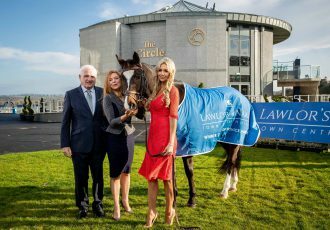 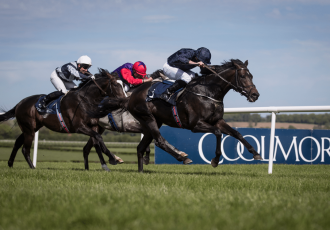 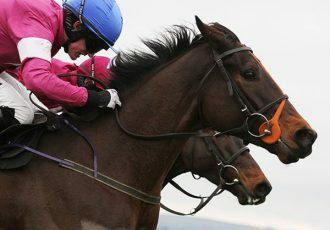 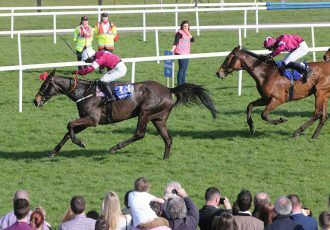 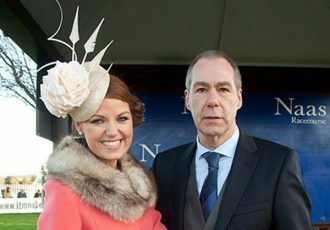 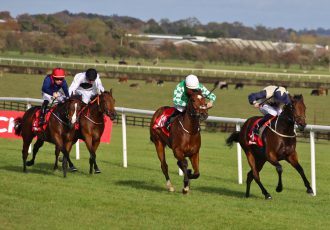 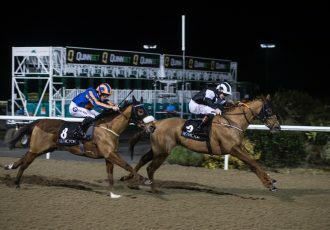 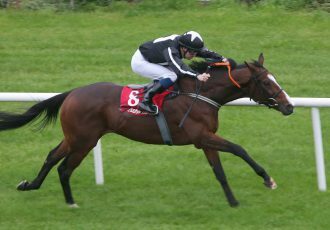 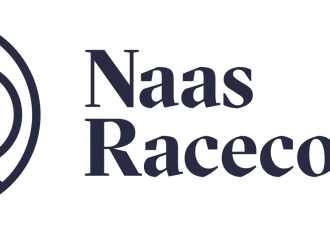 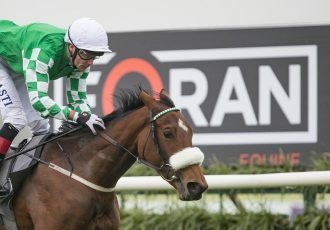 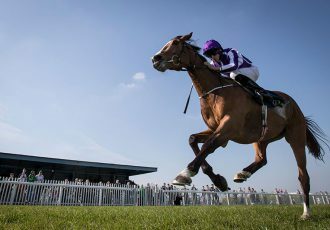 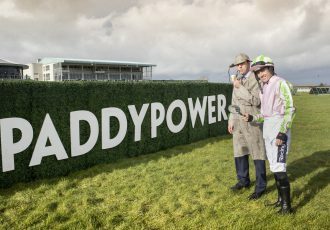 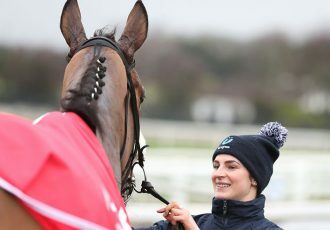 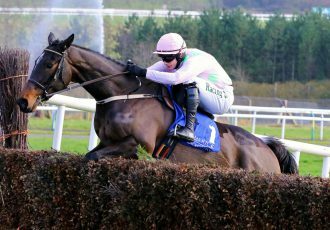 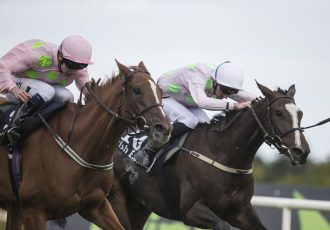 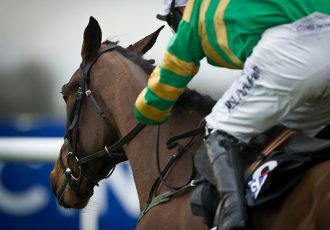 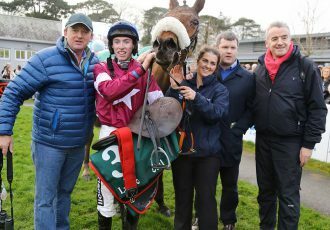 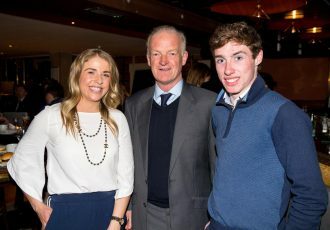 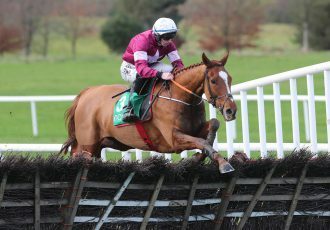 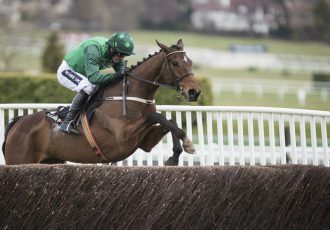 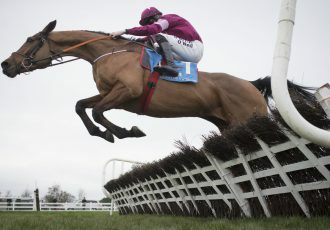 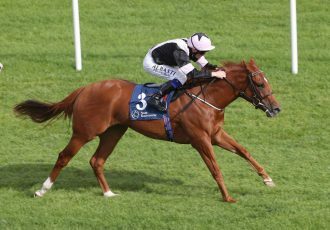 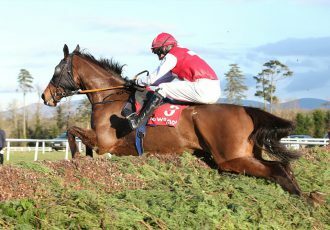 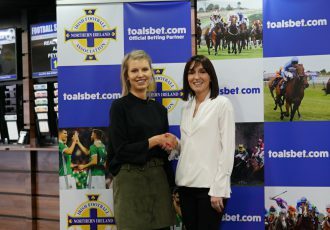 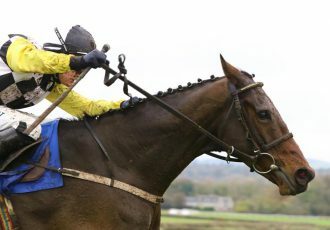 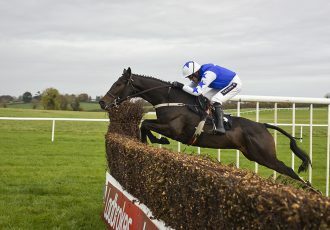 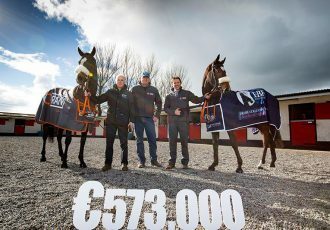 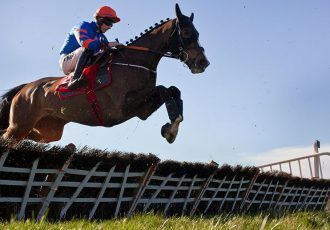 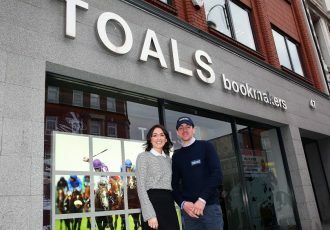 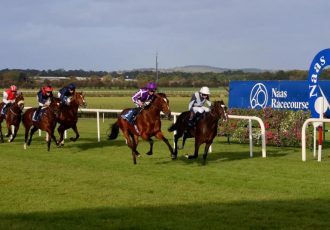 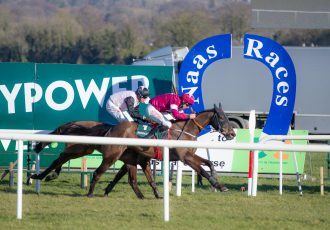 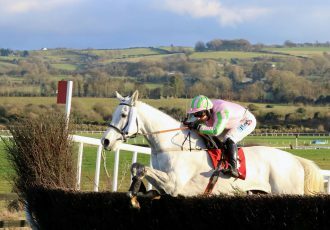 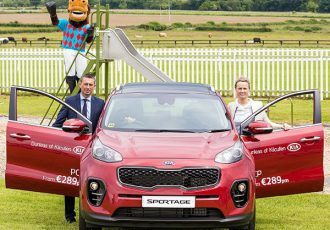 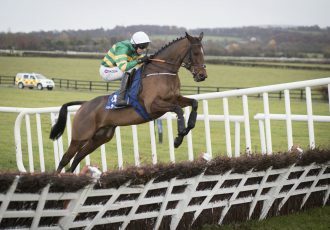 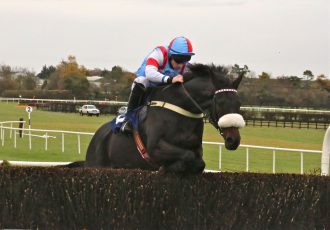 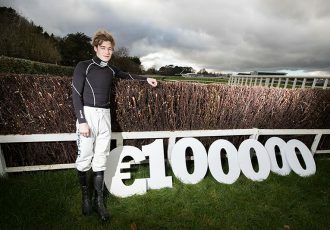 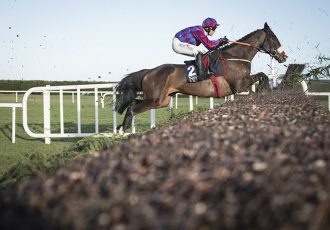 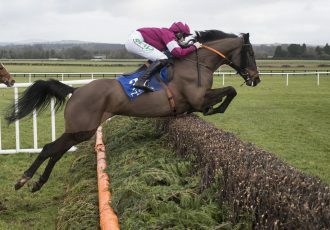 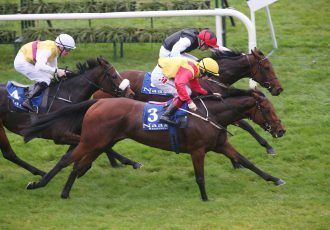 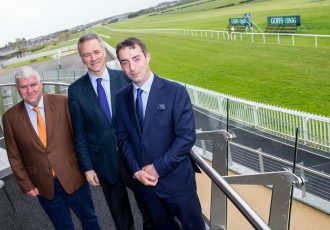 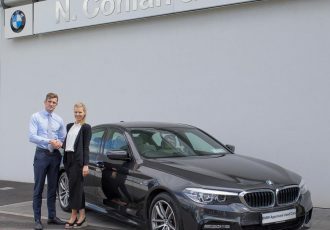 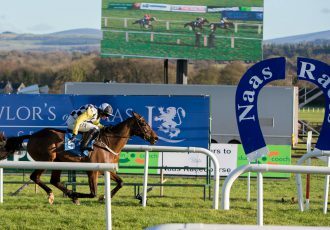 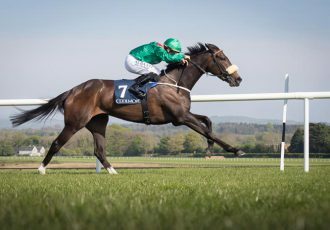 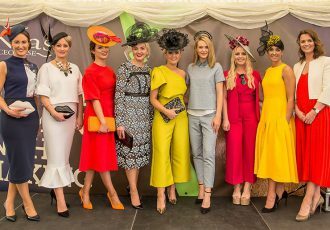 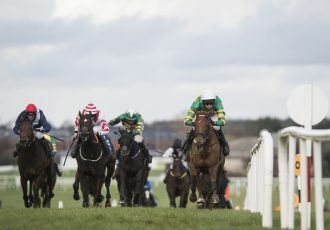 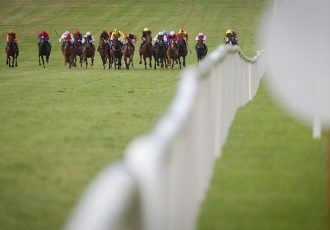 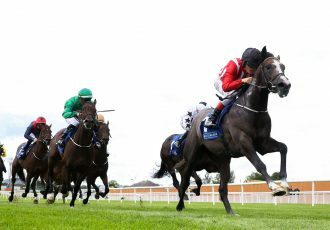 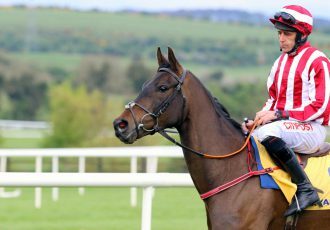 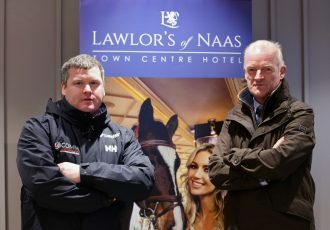 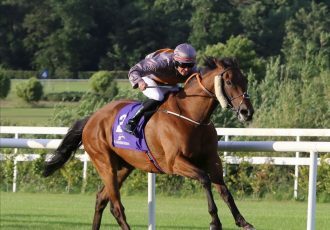 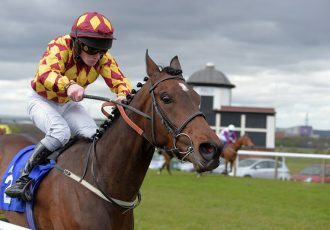 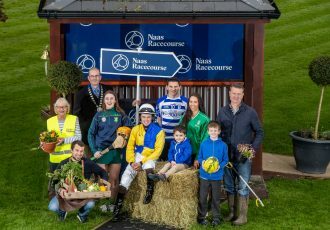 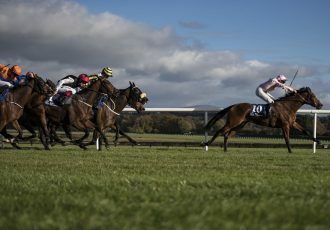 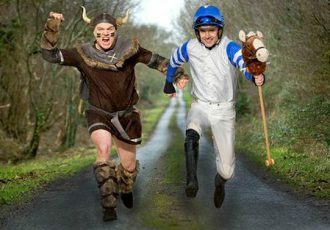 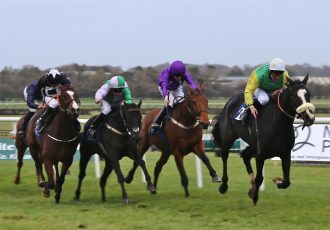 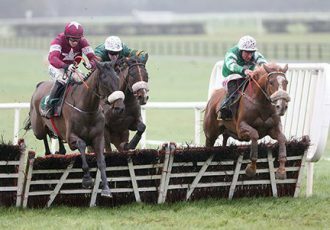 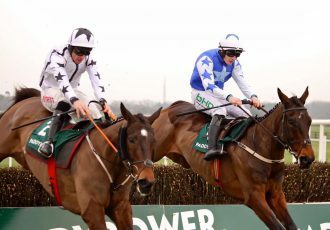 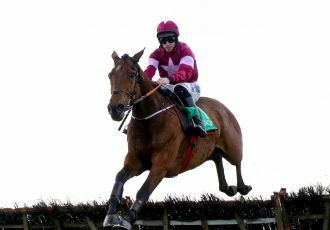 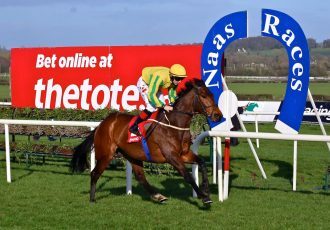 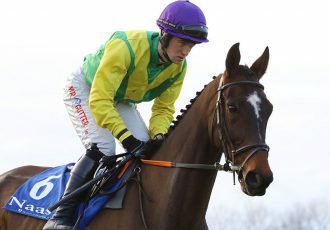 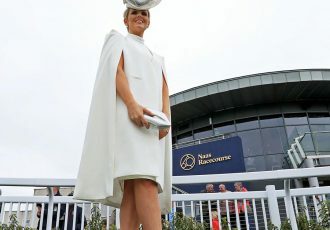 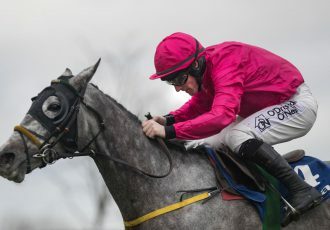 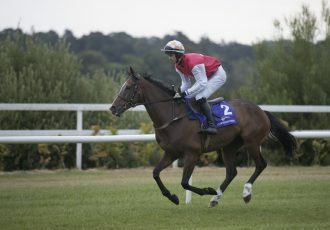 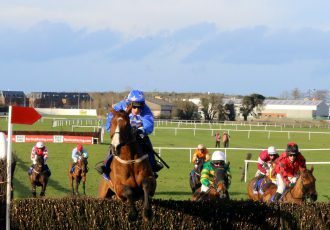 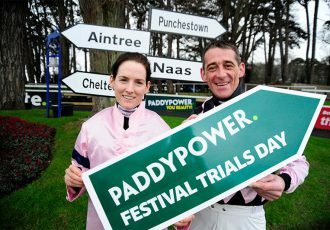 Naas Race Day To Mark Milestone In The Success Of Jf Dunne Insurances Ltd.